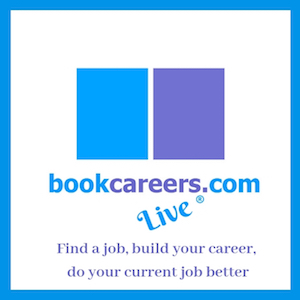 This week’s episode of bookcareers Live is about Managing Email. Even though email is the main way of communicating, many people still don’t have the fundamentals of coping with 100s of emails every day. This episode has a number of tips to help along with a case study from a client who was struggling with email.